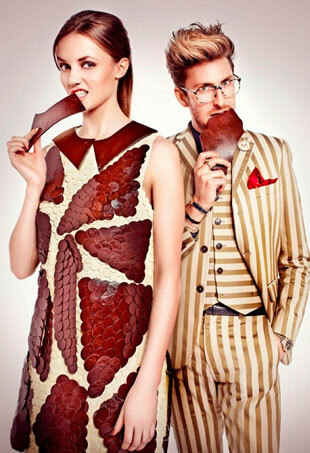 To mark Magnum’s birthday, 25 copies of the Henry Holland limited-edition dress will be given away on Magnum’s site. We catch up with the designer as his exclusive 'Sportsgirls Like' capsule collection lands him down under. Look out Project Runway, Rihanna's new talent show aims to find Britain's next top designer. 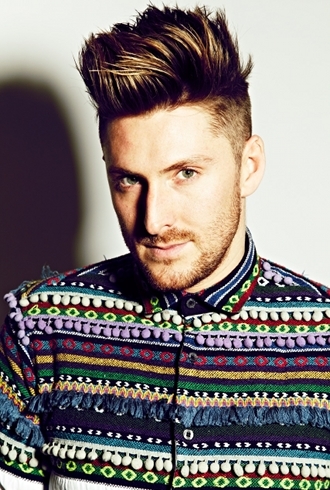 As talented as he is, perhaps Henry Holland would be best served sticking to desiging his quirky print tees and tights.